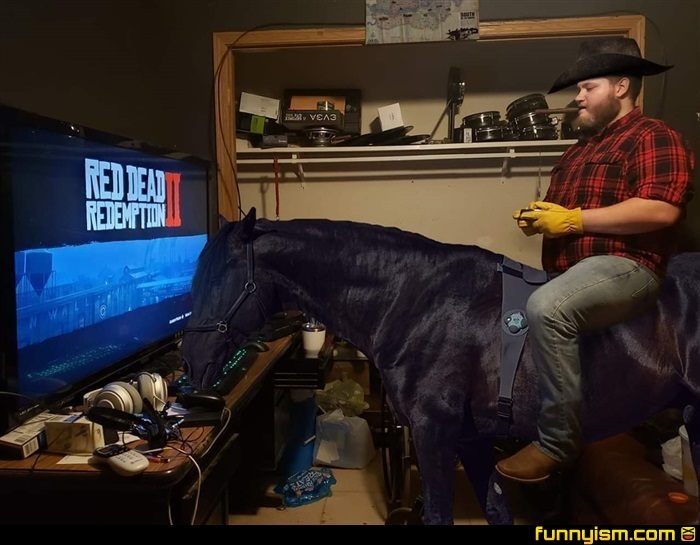 @CaptianMcKenderson, sync your thermostat to the game world and you'll have dynamic horse balls size too. Fvck VR, this is the new meta to obtain. In the words of George Carlin: "Make believe cowboys! Closest they ever got to a cow is when they stopped to take a sh*t at an Arby's!"